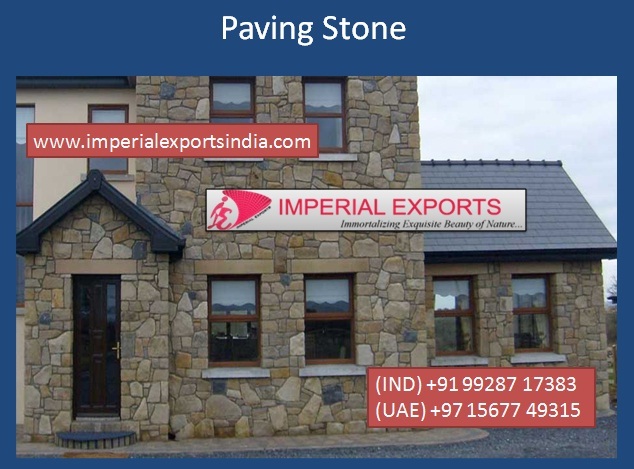 Imperial Exports India is offer wide range in sandstone in various stylish patterns. We are manufacturer and supplier of Sandstone. Sandstone is a classic sedimentary rock composed mainly of sand-sized mineral particles or rock fragments. Like uncommented sand, sandstone may be any color due to impurities within the minerals, but the most common colors are tan, brown, yellow, red sandstone, grey, pink, white, and black.